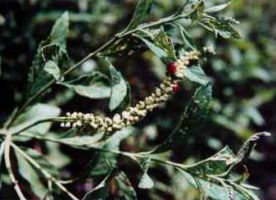 Yerba mate was has been used as a beverage since the time of the ancient Indians of Brazil and Paraguay. In the early 16th century, Juan de Solís, a Spanish explorer of South America's famed La Plata River, reported that the Guarani Indians of Paraguay brewed a leaf tea that "produced exhilaration and relief from fatigue." The Spaniards tried the beverage and liked it. Their subsequent demand for the tea led the Jesuits to develop plantations of the wild species in Paraguay and yerba mate became known as "Jesuits' tea" or "Paraguay tea". 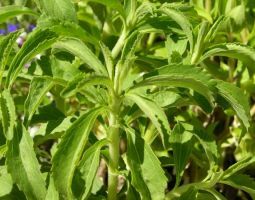 For hundreds of years, indigenous peoples in Brazil and Paraguay have used the leaves of stevia as a sweetener. For information purposes only. We do not supply this herb. 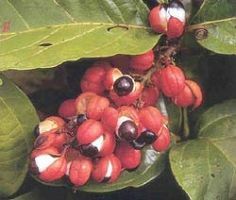 The rainforest tribes have used guaraná mainly as a stimulant and as an astringent (drying agent) for treating chronic diarrhea. 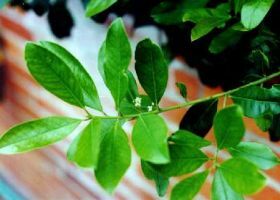 It has long been a popular weight loss product which has been marketed as a diuretic, appetite suppressant, and believed to help prevent or reduce fatty deposits and cellulite. Several years ago an enterprising Brazilian company re-launched a chá de bugre weight loss product calling it by its Indian name, porangaba and market demand in Brazil has been fierce ever since. For weight loss. 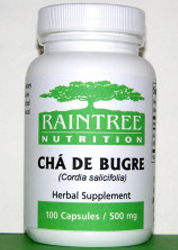 Chá de bugre products are highly commercialized as a weight loss aid in Brazil where tea bags, capsules, and extracts of chá de bugre are commonly seen in pharmacies, stores, and even in the beach-front eateries and refreshment stands along Rio de Janeiro's beaches.